Ocean litter is a massive problem, with plastic items being the largest offenders. In this article we look at the plastic trash menace and the paradox of plastic use, and support a proposal by one member of the UK’s waste management community (CIWM), that single use plastic containers must be curtailed or stopped, in our video. First of all we look at some recent articles which have served to raise public awareness of the problem. And, finally we include information about a recent article in the CIWM Journal that provides the controversial proposal that use of plastic for the production of non-returnable bottles be drastically curtailed. No Matter How Many People Volunteer for Beach Clean-ups It Isn’t Enough! 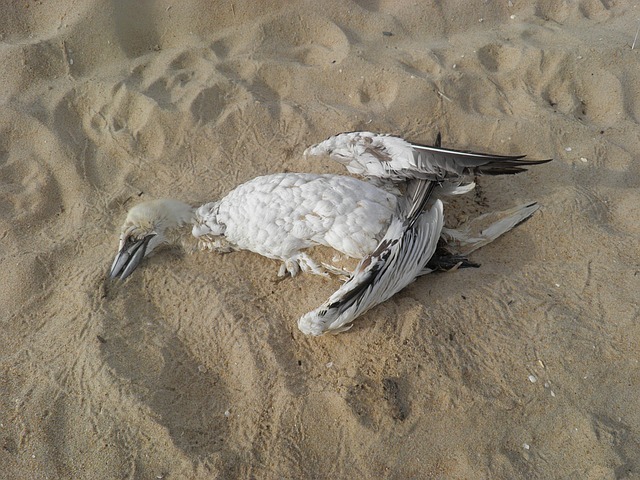 Many seabirds unintentionally eat bits of plastic. Green Alliance analysis shows that the single most effective action would be to stop plastic bottles getting into the sea through a deposit return scheme . They encountered the garbage patch in a remote pocket of the Pacific Ocean. The floating garbage heap is made up of tremendous quantities of plastic, chemical sludge, and human trash. In a report by Tom Hale of IFLScience, Moore said that the garbage heap … via There’s a Garbage Patch as Big as Mexico Floating in the Pacific Ocean! The problem with plastic waste in the oceans is for many best known through the great pacific garbage patch, a floating island of plastic waste created currents grouping trash together in one area was what initially sparked my concern when it was first … via How big is the problem of plastics in the ocean and what are we doing to solve it? A vast amount of the plastic garbage littering the surface of the ocean may be disappearing, a new study suggests. Exactly what is happening to this ocean debris is a mystery, though the researchers hypothesize that the trash could be breaking down into … via What’s happening to plastic trash littering the ocean? If any of our readers did not previously appreciate what a big problem plastic trash building up in the world’s oceans truly is then this article will, we hope, raise your awareness, and maybe even convince you to support action to reduce ocean litter. Marine Litter – The Plastics Paradox? Clearly, we need to make better progress in designing out single-use plastic items and, where we can’t, we need to design for recyclability. For example, do we need to buy another disposable bottle or could we carry one that we can refill? Fundamentally, we need a far stronger effort to prevent plastics leaking from the system in the first place. For example, Hubbub’s current For Fish’s Sake London campaign, is helping make consumers aware of the effects of littering. City to Sea its Refill Bristol campaign has created some real momentum. Whether this page has sparked the notion of taking action in your mind, or not, your comments on this subject are eagerly awaited. Guys. All must press for action. By now, plastic bits are so pervasive they’ve spread to some of the furthest reaches of the globe. 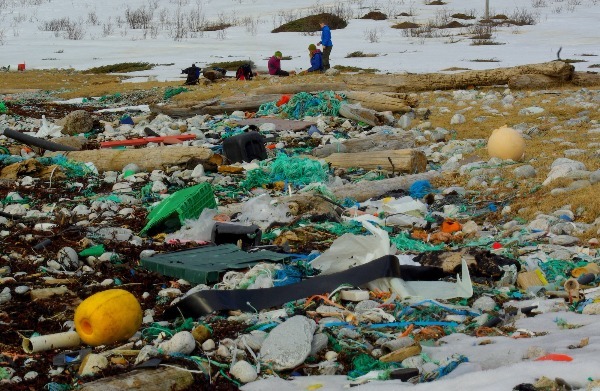 Just last month, scientists said ocean plastic has started washing up in the Arctic for the first time. It’s on every beach, it’s found in sediment worldwide. “It’s a plastic smog throughout the world’s ocean.